Whether it's for a group of friends, family or bridesmaids. 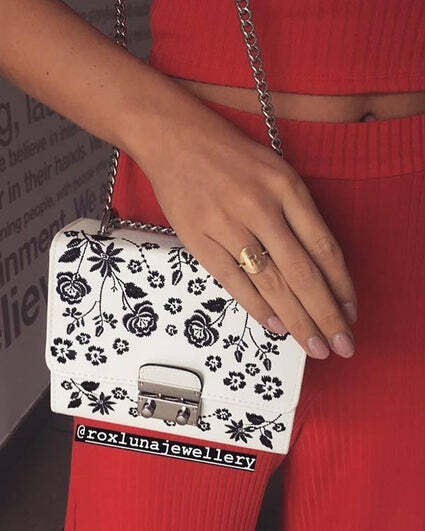 It always helps to make a saving when buying a few pieces together! 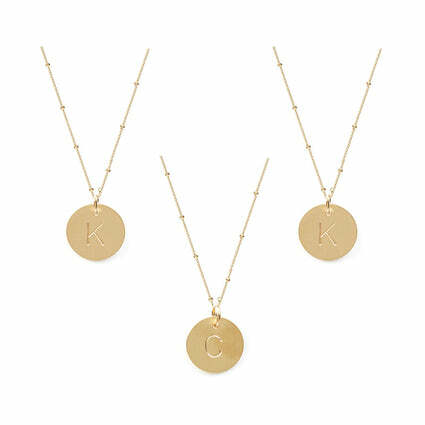 Our best selling 14K Gold filled initial necklaces in your choice of letters. Simply let us know which intials you'd like in the message box checking out. Normal price is €294 for three pieces. 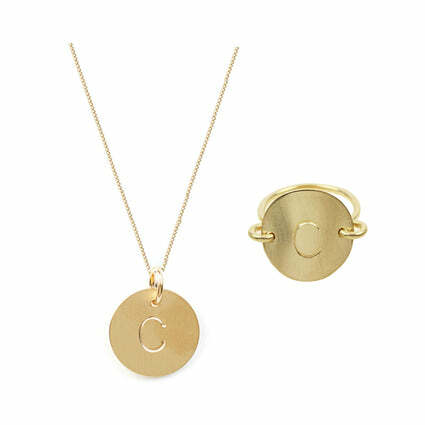 We carry most initials in gold ready to go but please do allow 2-3 weeks during busy periods. Comes with our signature tag in a silk ribbon monogram box. If you have any other special requests we would be more than happy to meet your needs.